Enjoy some of Florida’s best quail hunting at Three Pines Preserve at Barthle Brothers Ranch. We are located 20 miles north of Tampa; and just minutes from Tampa Bay Sporting Clays. 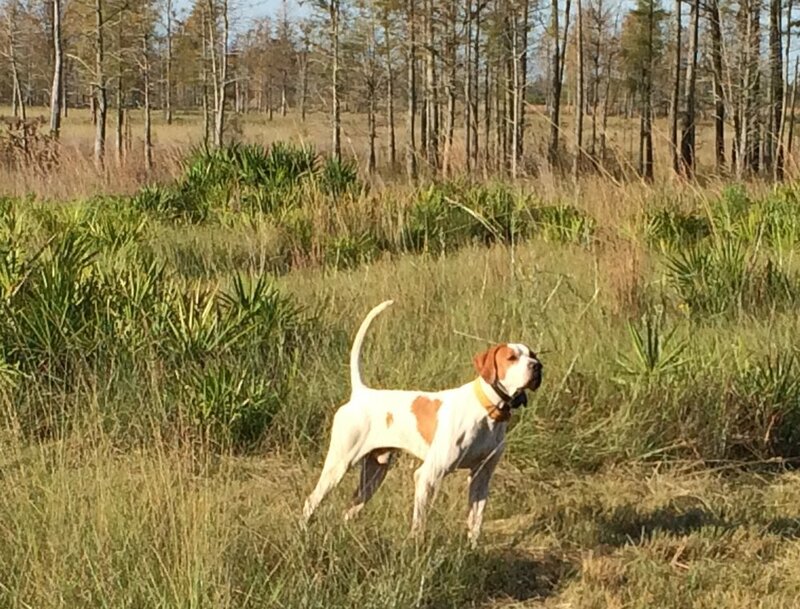 At Three Pines Preserve you will be able to hunt behind some of the best dogs in the business. From our rock solid English Pointers to our hard flushing Spaniels and Labradors, shooters will experience the hunt of a Lifetime! Book your hunt now as limited space is available!